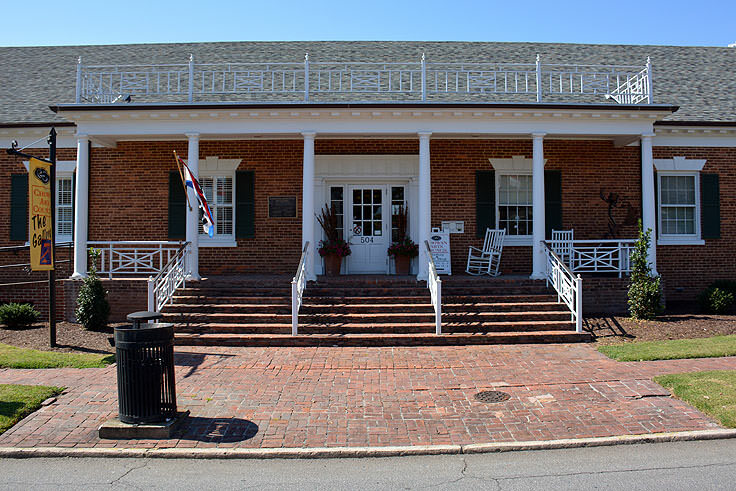 A quick trip that perfectly captures Edenton's small-town coastal living and robust community spirit, the Chowan Arts Council is a perfect little representative sample of what artistic culture and everyday life in the Inner Banks is all about. 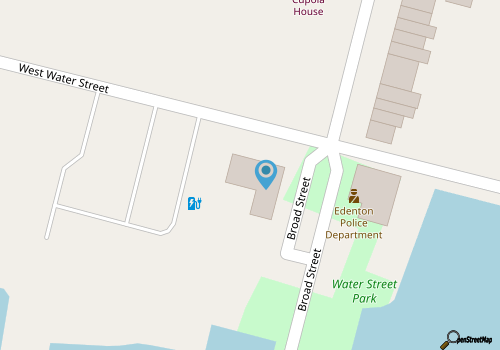 The historic-looking brick building is located just yards away from the waterfront, close to the popular Barker House as well as unending open views of the Albemarle Sound. The setting is quite perfect, really, as the works within the surprisingly expansive gallery space is a mixture of mediums that, generally, are inspired by the gorgeous coastal landscapes found in abundance all around the area. 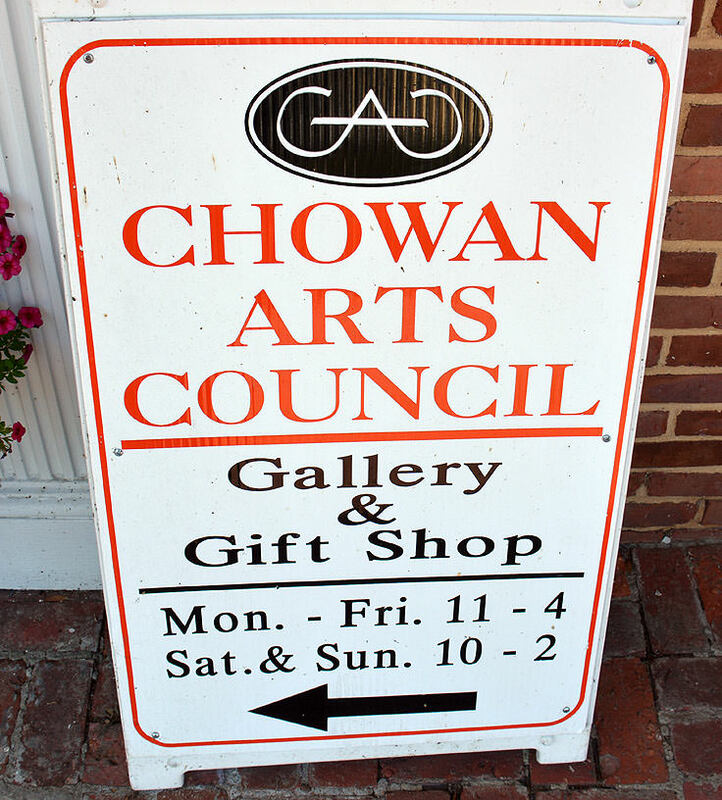 The building, despite its historic facade, is relatively new, however the Chowan Arts Council itself is a longstanding institution, and was originally established in 1976. The mission of the member-supported and non-profit organization is to encourage and create opportunities for community members to participate in and admire both visual and performing arts in Edenton, and for nearly 40 years, the council has succeeded admirably in its goals. The icing on the cake for the council, in fact, was the fairly recent move to its current home on Broad Street in 2010, where the Chowan Arts Council and its following has flourished ever since. 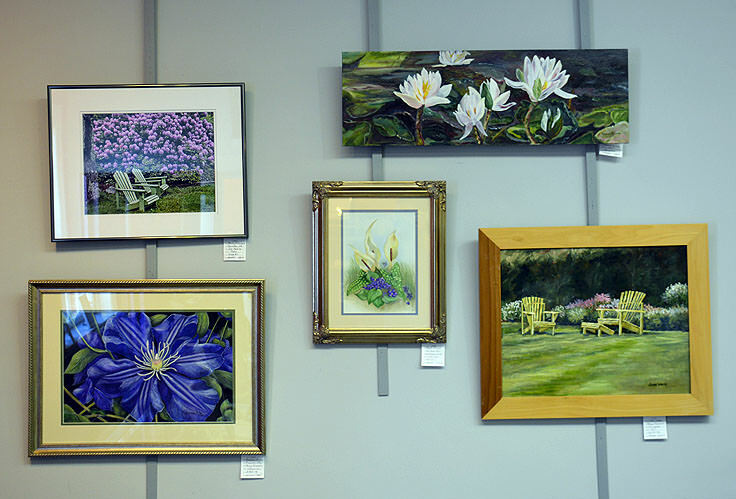 Because Edenton and the Inner Banks has a richly diverse community of artists, the exhibits at the gallery are always changing. Patrons can expect to see collections of watercolors, abstracts, photographs, sculpture, pottery, and more on any given day, making it a perfect venue to settle in for a relaxing and leisurely tour of the new up-and-comers on the local art scene. Regular events are held throughout the year, including exhibit opening receptions, (where patrons can meet with a featured artist at the gallery), as well as special exhibits by local students, winners of members' contests, and more. 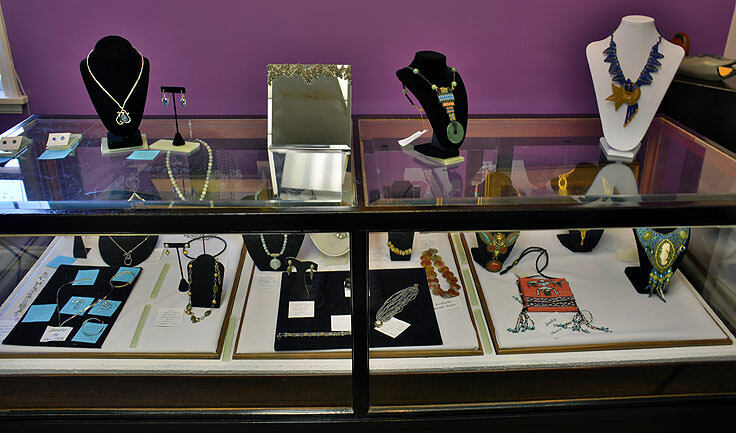 A list of seasonal up and coming exhibits can be found online at http://www.chowanarts.com/events.html, and visitors can also check out the Chowan Arts Council Facebook page at https://www.facebook.com/pages/Chowan-Arts-Council/246614935390868 for up-to-the-minute updates on featured artists and events. 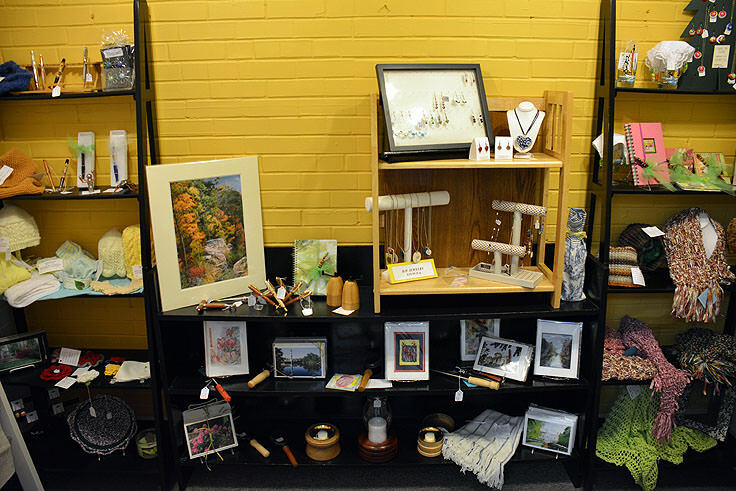 One of the favorite aspects of the gallery is the gift shop, where shoppers will find a wide assortment of local crafts and unique treasures and souvenirs to take home. 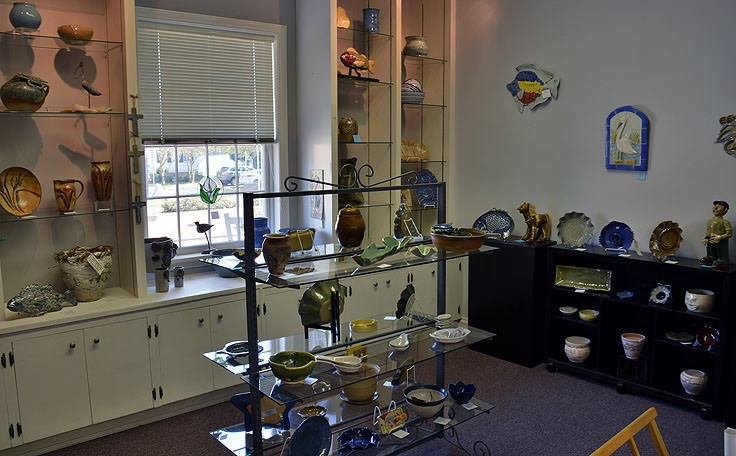 Prints and originals, pottery, jewelry, and even kids' items can all be found within the small shop, which is a fantastic spot for picking up unique pieces of art for a coastal home atmosphere. 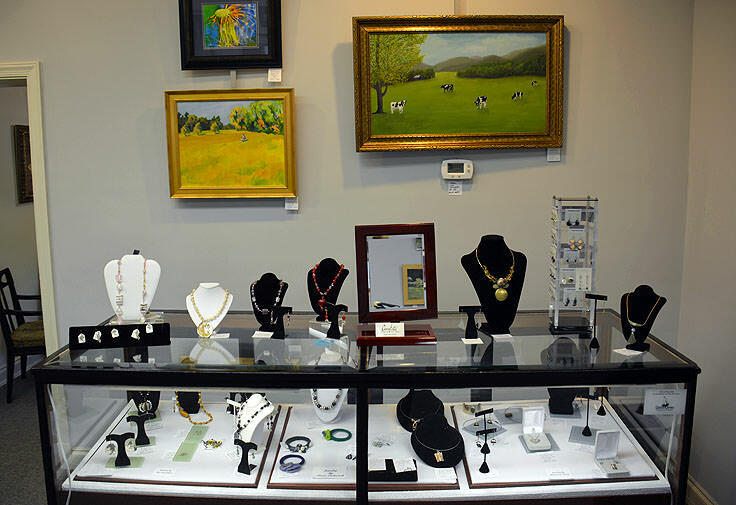 Of course, new members are always welcome on the Council, and not only acquire the privilege of supporting one of Edenton's favorite local organizations, but will also receive special discounts on gallery purchases in addition to invitations to all opening receptions and special events. A membership form can be found online at http://www.chowanarts.com/members.html for frequent Inner Banks visitors and locals. 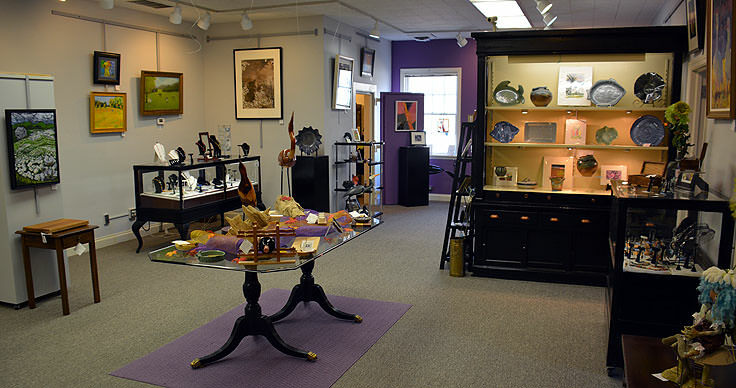 The Chowan Arts Council may be one of many tourist attractions in Edenton that visitors will want to be sure and include on their vacation itinerary, but it's also an integral part of the cultural background of this small town itself. Letting up-and-coming local artists shine in a gorgeous waterfront environment, this council caters to both the local art scene, and the folks who travel from far and wide to admire their instinctively coastal works.